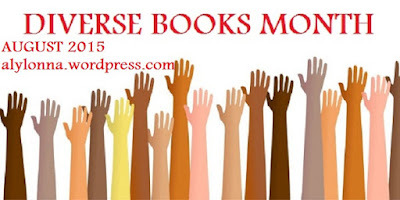 Author Rivka Spicer is hosting Diverse Books Month, a great event featuring a variety of posts for the month of August. Here is the schedule of posts. I contributed a few posts, which include a guide to diverse sci-fi romance reads and upcoming tag posts (8/20) for KS Augustin's RESTORATION and Jacqueline Koyanagi's ASCENSION. Please do check out the other posts as well since the participants have wonderful insights about diversity. This event adds another much-needed resource on the topic. 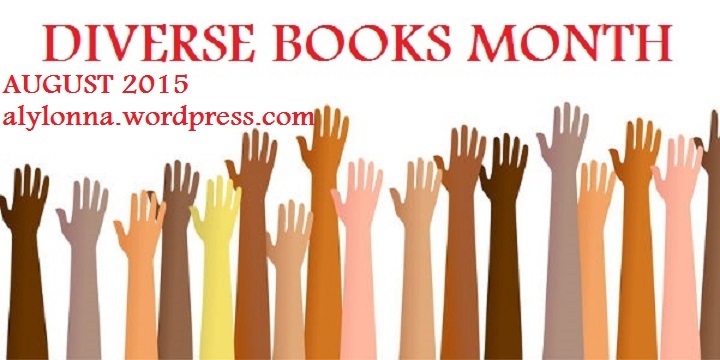 You can also catch links via @RivkaSpicer and follow this event on Facebook: Diverse Books Month. Happy reading!